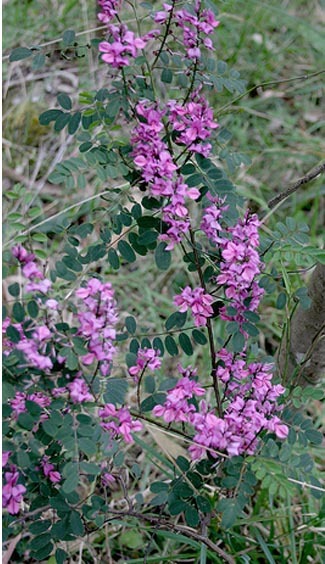 Medicinal uses: In China the roots and leaves are used to treat depression, swollen glands, and heat rash. The leaves show anticancer activity. Additional uses: The fermented stems and leaves are the source of a rich blue dye, valued for 4,000 years (Bremness 109).